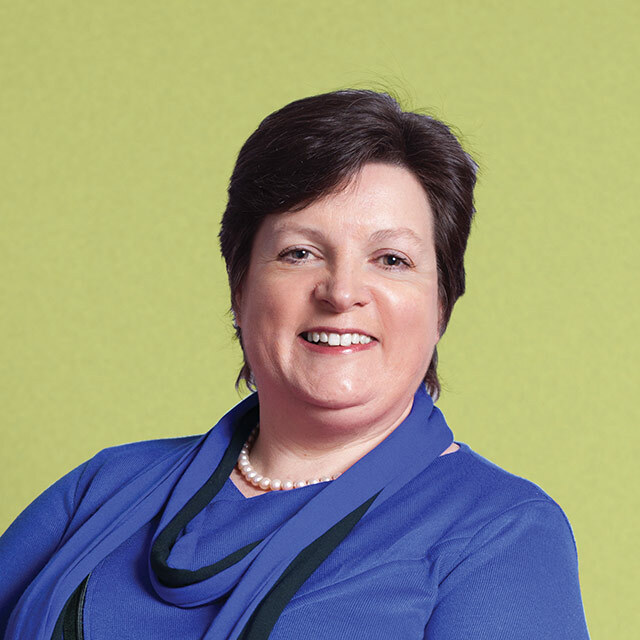 There is a real need to have a clear plan about how we provide social care in Northern Ireland in the future, particularly for our older people, says the Patient and Client Council’s Louise Skelly. People in Northern Ireland are concerned about the provision of social care support for people who are receiving care in the community. They are particularly worried about the continued provision of social care to older people who live in their own homes. This is the message we hear in our work – specifically in our Care at Home report (2012) and our most recent report on The People’s Priorities. Community-based care has been rooted in government policy since the publication of People First: Community Care in Northern Ireland for the 1990s. This report stated that all people requiring healthcare provision should be helped to live as independently as possible in their own homes. Social care throughout the UK is currently in crisis. This was acknowledged by Chancellor Philip Hammond in the March Budget after pledging an extra £2 billion in England over the next three years to help alleviate the pressure. In England alone, there are half a million more people aged over 75 than there were in 2010. That is estimated to rise by two million over the next decade. It is a similar picture in Northern Ireland, and concerns about our continued ability to care for older people is a recurrent theme in our work at the Patient and Client Council. Nearly 20,000 older people here receive domiciliary care in their own home each week, and there is a growing anxiety about the ability of our Health and Social Care Trusts to provide adequate care for these people. This was reflected in our latest People’s Priorities report, which identified care for the elderly as the top social care priority for the 1,604 people who took part in this work. The issues raised about care of the elderly included the need to increase the amount of time spent by care workers in people’s homes, increasing the provision of care in the home and improving the quality of that care. The amount of time spent by domiciliary care workers in people’s homes also featured in the Department of Health’s Domiciliary Care Services for Adults report last year. 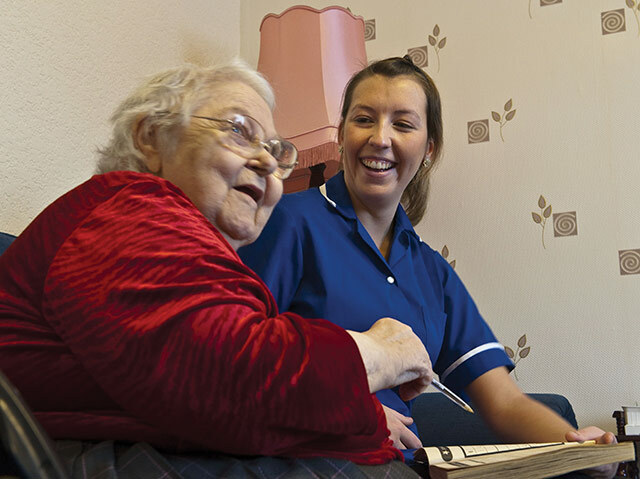 It revealed that 50 per cent of all domiciliary care visits by both statutory and independent care providers were between 16 and 30 minutes long. Almost three in 10 (29 per cent) of visits were 15 minutes or less. The second social care priority identified in The People’s Priorities was a greater focus on care for the elderly. Some 21 per cent of survey participants felt there should be more support, including the provision of high-quality equipment to help older people retain their independence and remain in the community, if that is their choice. These findings were not news to the Patient and Client Council. It is disappointing that issues we raised four years earlier in our Care at Home report have not been adequately addressed. Criticisms of the service back in 2012 in our Care at Home report included the short duration of visits, as well as the quality and inflexibility of some staff due to heavy workloads. This resulted in people not being helped out of bed until lunchtime and being assisted back to bed much too early in the evening when they were not tired enough to sleep. The vast majority (80 per cent) of older people who took part in our Care at Home report said they still relied heavily on relatives to help them with housework, cooking, shopping, taking medication, paperwork and transport, with nearly 30 per cent saying they paid privately for additional help. Even those who rated their care workers very highly were critical of the management of the care packages. For some, ineffective communication and poor organisation was indicative of uncaring attitudes, in that they failed to see the wider impact that this could have on older people and their families. Domiciliary care is more than just physical help. For some older people, visits from their care worker might be the only person they see all day, so social and emotional interaction was just as important to them. People are very aware of the enormous challenges facing health and social care services throughout the UK right now. The population is increasing and people are living longer. While this is something to celebrate it puts additional pressure on the provision of health and social care. Alongside these demographic changes, there is also increasing expectation of what health and social care services should be provided, set against a backdrop of financial cutbacks. People are of the opinion that tough conversations, including conversations with the public, must be regarded in future plans as to how social care is to be provided and funded. We need to consider how we, as a society, support older people to live and participate fully in their local community. Older people have much to offer and contribute to society, and we must be in a position to assist them to live purposeful lives in their own homes. The Patient and Client Council will ensure that its 2017/2018 work plan focuses on the priorities voiced by our older service users in Northern Ireland. It will also continue to lobby on their behalf to help influence how the planning, commissioning and delivery of services for the elderly can be better informed by those people who use them.